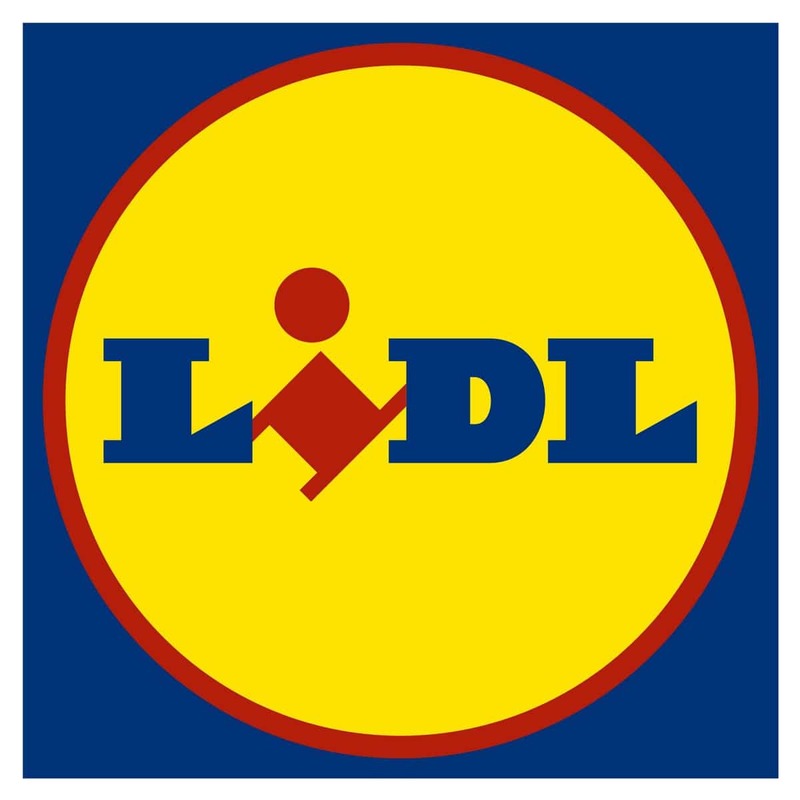 LIDL is a German global discount supermarket chain and it operates with around 10,000 stores across the world and is well present in Europe and the United States. The brand has an everyday low price strategy that aims to provide a Hassle-free shopping experience to its customers, with a store layout that is extremely simple. The company plans to revolutionize the grocery shopping experience. The company started with a small store employing only 3 people and offering 500 products and now it has expanded to over 29 countries. To deliver outstanding customer satisfaction. To ensure market leading quality and value by constantly innovating and optimizing our efficient processes, driven by technology and people. To work with business partners in sustainable relationships, contributing positively to local communities. To achieve long term success by investing in the recruitment, training, and development of our people. Vision: To enhance the lives of our customers, by providing quality products at a market leading value, whilst ensuring that customer satisfaction is at the heart of everything we do. LIDL has segmented the market using the psychographic segmentation strategy. It targets the Customers who are price sensitive usually have a limited budget while shopping but they choose to buy mediocre quality products. The market segment of grocery tends to be attracted by the quality and the brand of their preferences. LIDL understands that this market segment has little loyalty towards their brand. They are attracted to sales promotions, new product offerings. They usually contribute towards short term sales of the product which is harder to retain them for the long term. Targeting strategy used here is undifferentiated target strategy to capture the market globally. The process of the product is the major differentiator for LIDL. Low pricing strategy can be used globally to attract customers. The go-to shop for any grocery needs is LIDL. The strategy used to keep the price low as possible is a true EDLP. It requires demand to be stable. A positioning strategy has a very much impact on the success of the company. Wal-Mart has positioned itself as a low price Product Company. It uses a pricing strategy for the success of its business. 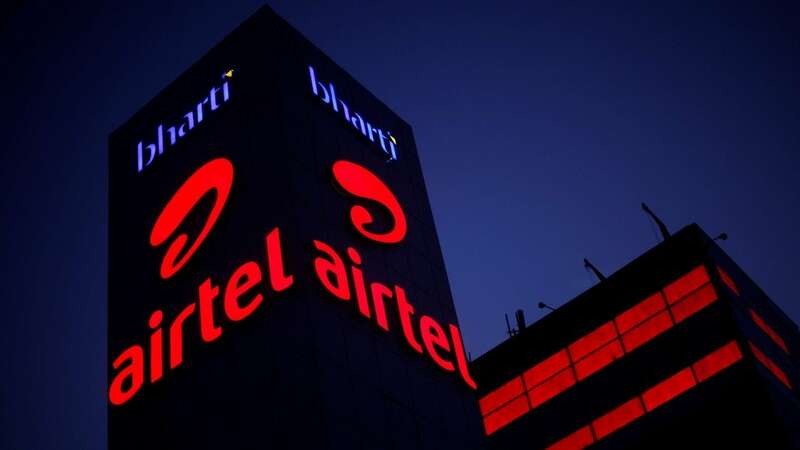 It has destroyed several other retailers in the mart as it provides a product at a low price and people usually are attracted towards its pricing. ELDP is a pricing strategy in which the company charges consistently low price over a long time. For the customer, it simplifies its decision making and due to the low price. LIDL’s main strategy is the extensive use of private labels and they ensure that they sell only high-quality products to its customers. The products that are sold the most are the private labeled products like eggs, meat, milk, fresh fruits and vegetables, and the baked goods. These products generate over 80% of sales. In the annual taste awards that were organized by The Grocer which compares the big labeled products with the private labeled ones. The number of awards went for the pulled-pork, Piri Piri chicken, truffles, cookies, apple juice, smoked salmon, etc. LIDL was also presented with the Fresh Flower Retailer of the year by the Retail Industry Awards 2017. The products that are sold under the brand name of LIDL come under the star category for the company. LIDL stores are widely present and are located in almost every store of the European Union, Switzerland, the USA, and Serbia. LIDL acquires the best market grocery stores of New Jersey and New York. 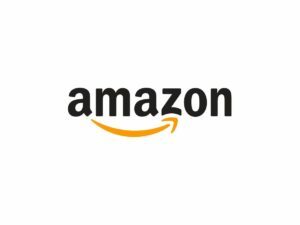 It has 59 stores in the US. The company’s strategy from the beginning has been to find the best market location that has smaller lease sites rather than having a build and own locations. 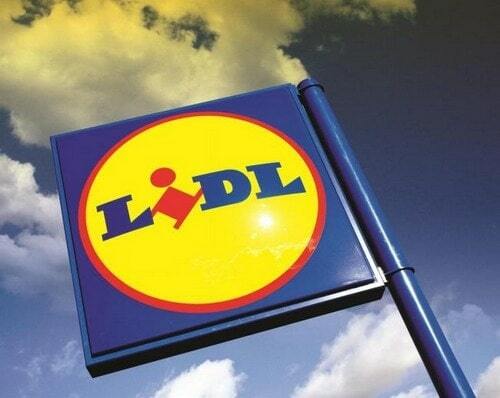 LIDL aims to make its distribution strong and hopes to build 40-50 stores annually. 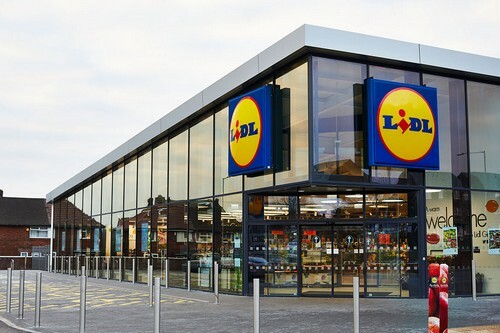 LIDL aims to reposition itself as a supermarket that provides the best relationship between price and quality and that is quite opposite to the initial strategy of being one of the hard discount supermarkets. The company now aims to be more customer-centric and original plan of marketing their low prices. They changed their customer perception with the #LIDLSurprises campaign. LIDL improved its market share by 4.7% by using people’s personal experiences as their own marketing material. 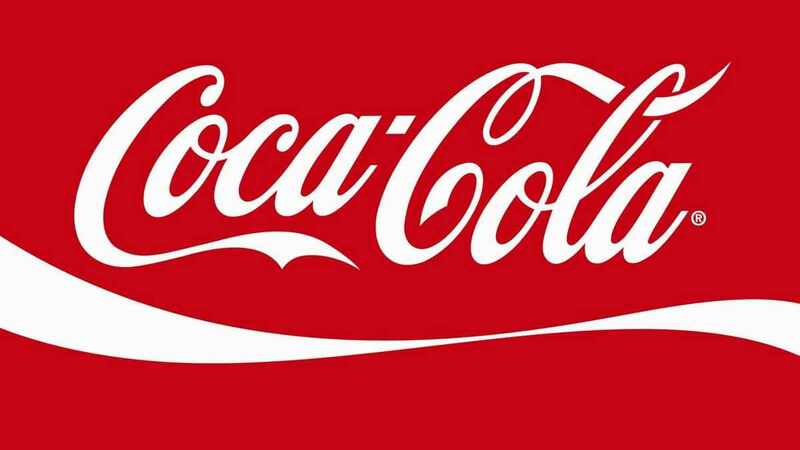 This branding strategy has helped improve customer perception and improve its sales. About 90% of the product of LIDL comes under its private brand. Each product undergoes a different testing regimen, in order to check its quality taste, etc. to eliminate other unwanted expenses. There are other policies like bring your own bag” this policy saves time and also is the solution to make the environment greener. They have a diversified and variety of offering to its customer. They have anything from essential for the home like small appliances or kitchen gadget to stylish gear for the whole family, toys, power tools, to home décor and gardening supplies and much more. They have partnered with local and regional farms. Every LIDL product has passed through the quality testing and meticulous selection process. This is a point of differentiation for LIDL. The pricing strategy used here is a penetrating pricing strategy. It refers to low pricing o sell more products. According to a recent survey on a basket of 20 items has found that LIDL is 9% cheaper than Wal-Mart in the USA (Hanbury, 2017). One of the biggest reason that the company offers low pricing is that majority of the products that LIDL offers are under its private brand, so it eliminates middleman as a result of cost saving. Another factor is they have a limited number of employees in each store so it saves its cost on this factor. The sales of ALDI and LIDL increased by 15,1% and 10% respectively. Aldi growth was its fasted since January last year. Its market share gain was 0.8% points to 7.6%, while LIDL share was slightly up at 5.6%. It is said that LIDL and ALDI have the most loyal customer base than most of the supermarket across the world. The Loyalty study conducted by TCC Global conducted 1000 in-depth interviews with the consumers and found that LIDL achieved a loyalty score of +63. LIDL’s core focus in Europe was to cater to the needs of low-income shoppers and now it is aiming to target the higher income shoppers to by focusing on the quality of the products sold under the private labels. 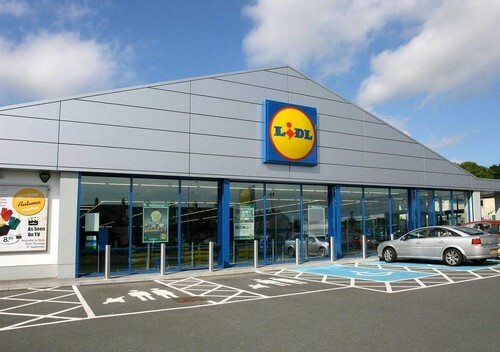 The consumers like to visit the LIDL stores because of the convenience it provides. LIDL has adopted several strategies to maintain and create brand visibility. LIDL uses strategies that not only offer products at reasonable prices but also aims to bring the consumers inside a store. LIDL has adopted both a below-the-line and above-the-line marketing strategy. The promotions can be seen on radio, magazines, leaflets, hoarding, and billboards, etc. LIDL has launched Lidl app so that consumers can get to know about all the offers at the store and uses in-store promotional activities like weekly discount offers like 50% less, save up to 30% on purchases, etc. LIDL says that the #LIDLSurprises has an important role in the marketing strategy and also a campaign called “price crunch” was used to promote that LIDL has crunched prices in 800 items. The integrated campaigns are run throughout the year and also has a “press release” section which helps share the key developments with the general public.